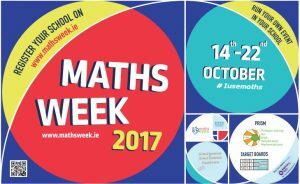 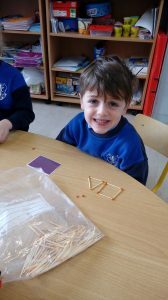 It might have been a bumpy start to Maths Week this year thanks to Storm Ophelia but that hasn’t stopped the teachers and students of Harold’s Cross NS from getting out and about to celebrate! 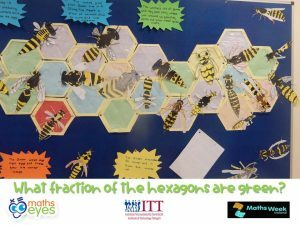 We have been engaging in lots of great maths activities including scavenger hunts, orienteering with maths problems, code-breaking, maths trails, team challenges, fun maths games and entering this year’s Maths Eyes competition! 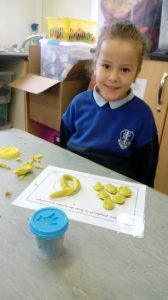 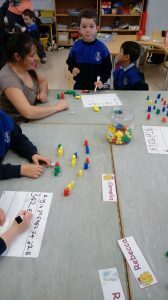 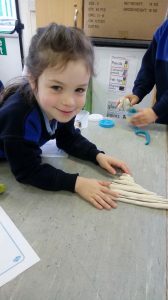 Senior Infants Maths Week Fun! 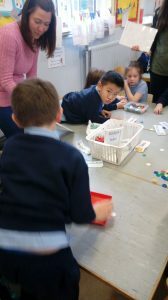 Thank you so much to our parents for coming in to take part in our “Ready, Steady, GO!” Maths activities. 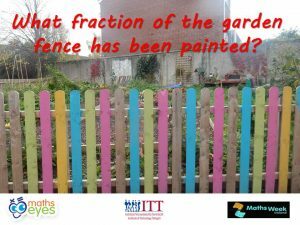 We had to solve a Hallowe’en themed maths mystery! 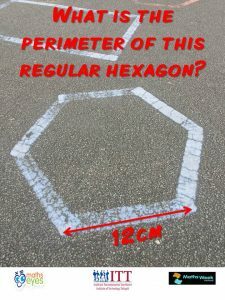 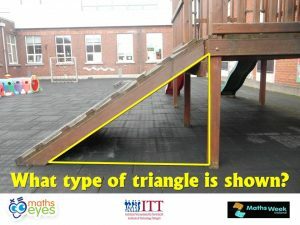 There were maths clues all around the Astro Turf. 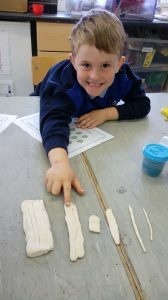 We worked in teams of 3 to be the first ones to work out all the clues and solve the mystery! 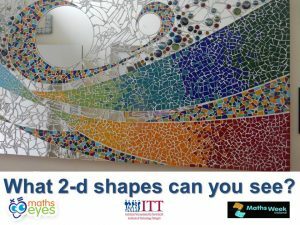 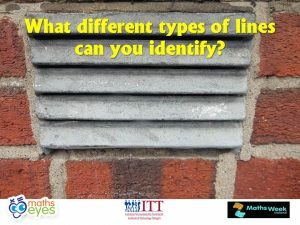 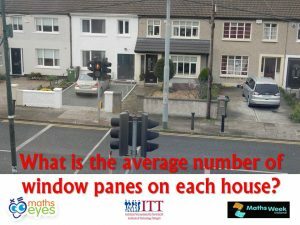 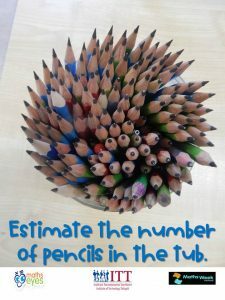 This year the pupils in 5th class have entered the national Maths Eyes Competition. 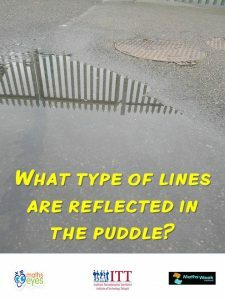 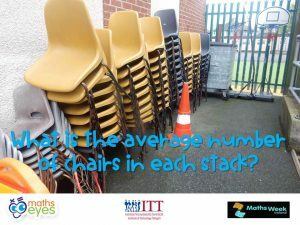 We used our ‘Maths Eyes’ to examine the school and the school grounds hunting for interesting Maths photo opportunities. 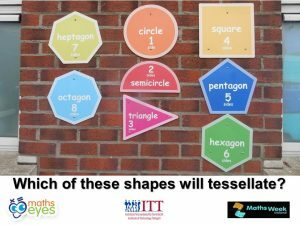 We then created posters with our own taglines to encourage other to use their Maths Eyes. 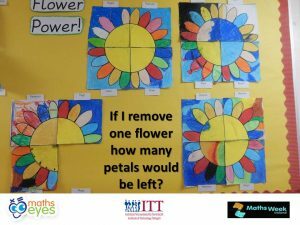 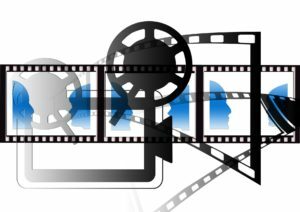 Hopefully some of our posters will be selected for the final in February!